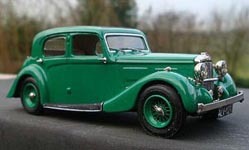 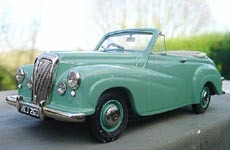 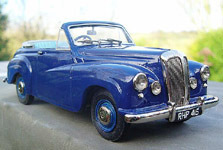 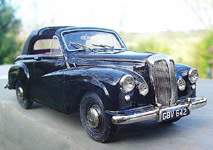 We have just taken delivery of painted castings for more Humber Pullmans in Green/Black, Blue/Black and all Black. 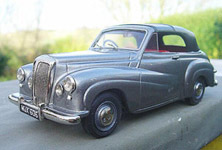 This will enable me to fulfill all outstanding orders, and offer for general sale. 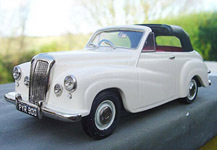 Please note prices are still £97.00 for the single tone, and £99.00 for the two tone models. 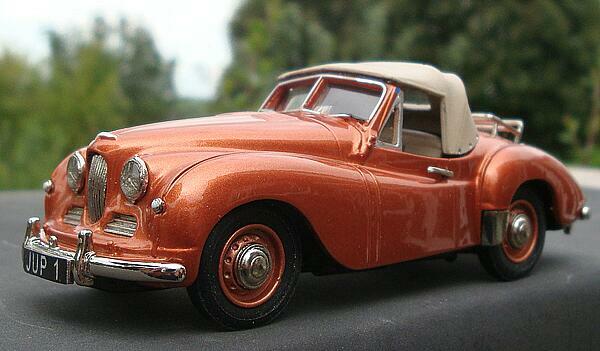 A few more gold coloured versions will also be available very soon, and the price is £99.00. 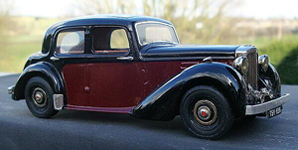 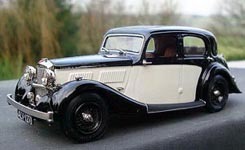 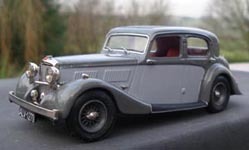 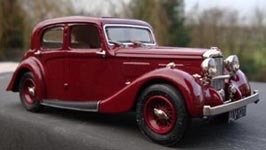 It has come to our attention that the Humber Pullmans are being purchased by dealers through Ebay, and being sold to collectors at prices up to almost three times the current asking price. 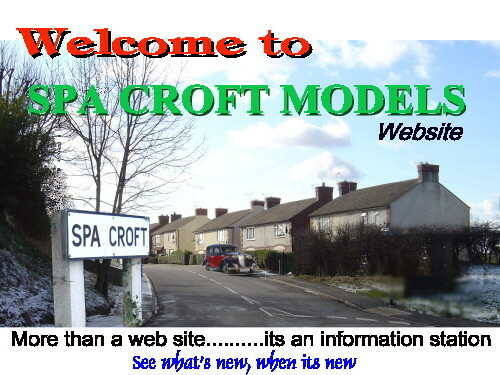 We at Spa Croft Models wish it to be known that this is a practice which we are not party to, nor do we condone it, and we will do our utmost to discourage it. 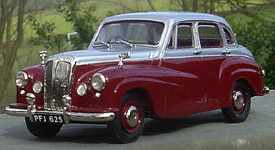 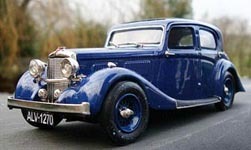 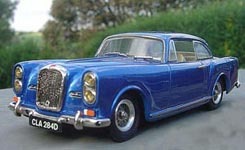 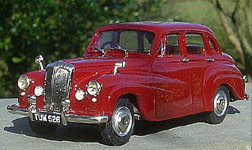 The current price of the Humber Pullman is £97-£110. 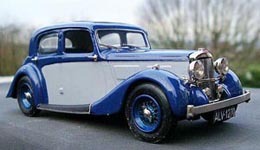 The item below is previously owned, but is as new. 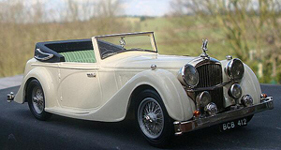 The main differences between the latest model and the previously released Mk. 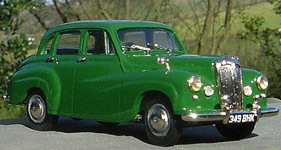 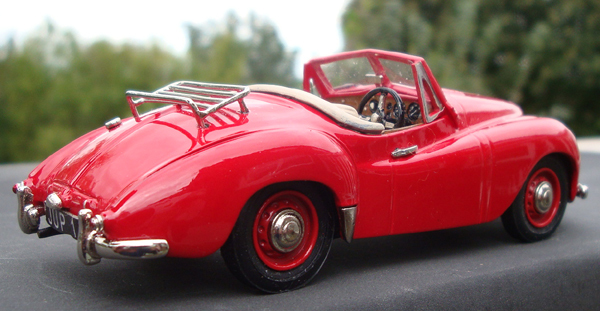 1A are: luggage rack at rear of car; no boot; relocated petrol filler cap; different dashboard; smaller cockpit; bright plated stone guard, bright scraped windscreen surround.